Spanish physicist Manuel Linares set out to create a type of ice cream that would change colour in response to temperature changes and acids found in the human mouth. Linares signed up for training with Asociacion Empresarial Nacional de Elaboradores Artesanos y Comerciantes de Helados y Horchatas - a craftsmen and businessmen association in Spain that offers mentored coursework - and came up with the colour changing ice cream in just a week. Linares worked with his friends to develop the final product, which reportedly has a similar taste to tutti-frutti, and has been named Xamaleon, 'Phys.org' reported. 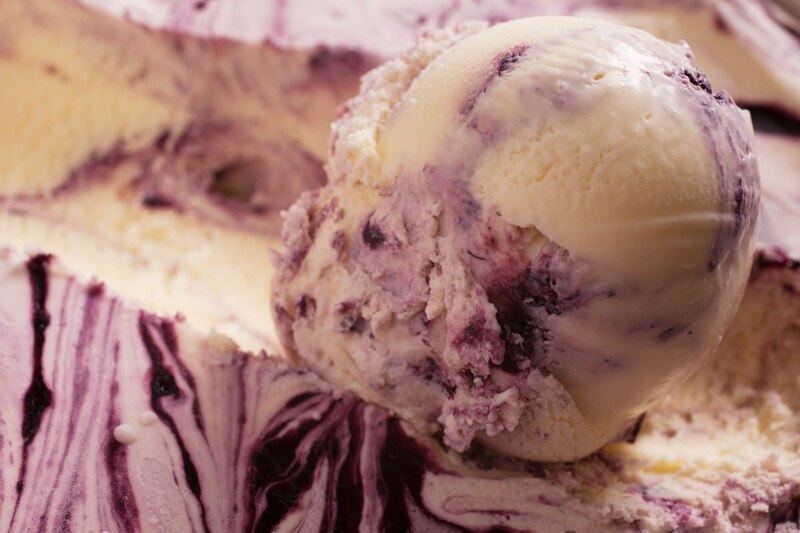 The ice cream starts out as periwinkle blue, then changes to pink and eventually becomes purple, as it is licked. The change in colour is believed to be due to the types of fruit that are used and a secondary ingredient, a spritz called the "love elixir" that gets sprayed onto the ice cream after its been scooped into a cone, which Linares has hinted, accelerates the colour changing process.